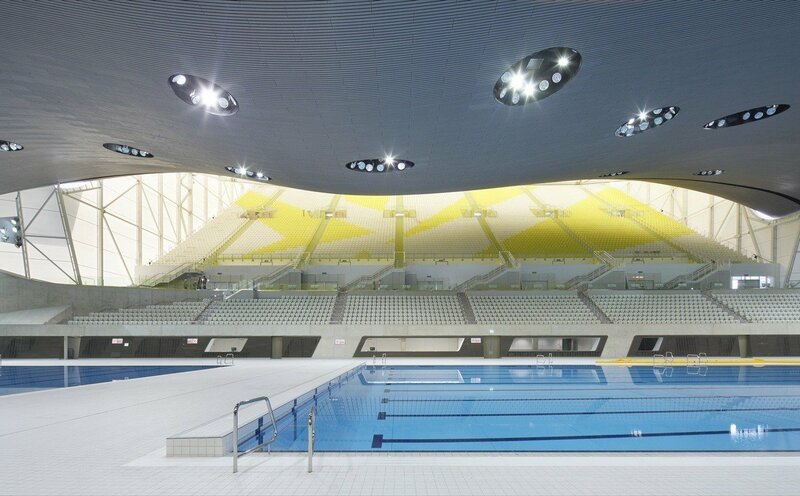 One of the main venues of the 2012 Summer Olympics and the 2012 Summer Paralympics, the center was used for the swimming, diving, and synchronized swimming events. After significant modification, the center opened to the public in March 2014. "All of the world-class sporting venues on the magnificent Queen Elizabeth Olympic Park have secured bright futures, dispelling fears of white elephants and helping to drive our ambitious regeneration plans for east London," then-mayor of London Boris Johnson said after the reopening.